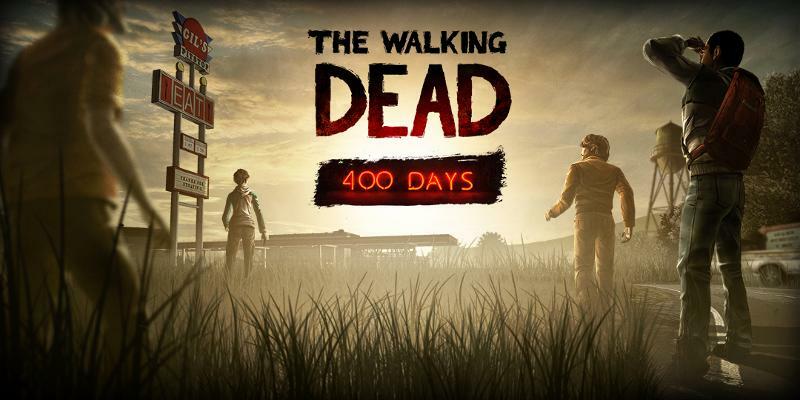 The Walking Dead: 400 Days is the surprise DLC that was released for the most excellent The Walking Dead Telltale adventure game released periodically from last year. 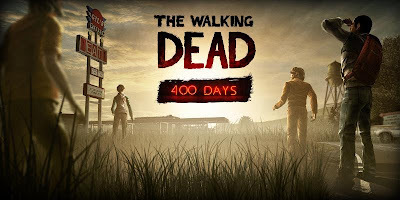 400 Days features five different tales that can be played from any order and surprisingly enough take place over the 400 days from the zombie outbreak. The five stories can be played in any order and once they are all done an epilogue story plays out. 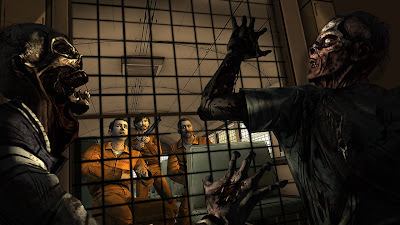 Vince's Story - 2 days after the outbreak Vince is on a bus on the way to prison for murder. Stuck in heavy traffic zombies attack the vehicle which is bad news for him and his two new buddies who are all chained up in it. Wyatt's Story - Being pursued by a menacing looking truck Wyatt and his best friend drive off into the misty woods where they accidentally mow someone or something down. Russell's Story - Russell is a teenage boy walking down a long road when he is picked up by a guy in a vehicle whose conversation and actions border on the sinister. Bonnie's Story - Bonnie; an ex junkie and a couple find themselves hunted by a large group through corn fields for reasons unknown. Shel's Story - Shel and her younger sister Becca are holed up with a group of fellow survivors at a petrol station. 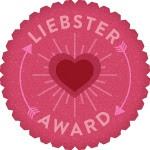 Over time conditions turn increasingly sour as the group leader becomes bitter towards any outsiders. 400 Days took just over an hour to play through, so roughly ten minutes per story. Considering this it is a wonder that you get to really get a feel for the characters and how you think they would act and react to things. The best part of The Walking Dead was really getting into the mindset of Lee and knowing in your mind how you think he would act, here you have far less time to work out how people would act, going by inference of the situation around you. For instance Shel would want to protect her little sister, while Russell's interaction with the stranger would have a lot of mistrust present. There is at least one huge decision that must be made in each story, some are quite grim and all in running with the theme of the human side of things involving humans and not zombies. 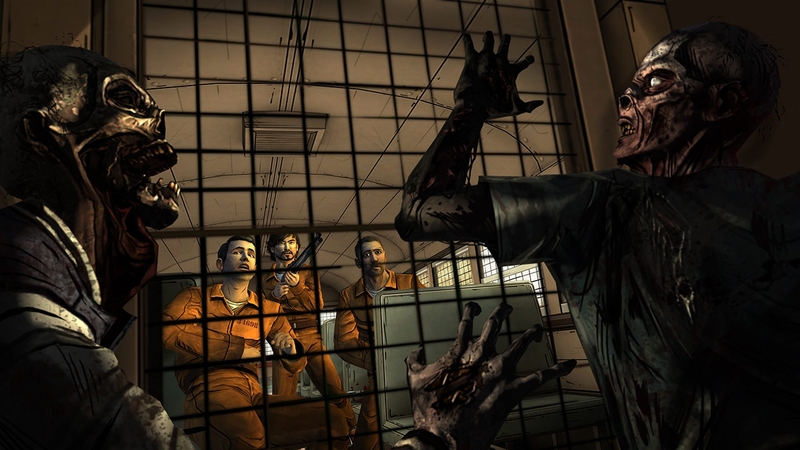 In fact the walkers are largely absent from the game, appearing rarely and having little impact on events, from my play through I only encountered zombies properly the once, is hardly even a zombie game yet it works due to the characterisation. Humans are the key component here and manage to be quite effective in creating tension and thrills as well as drama. I really loved how you could play the game in any order, it was cool piecing together events from the scattered snap shot of various days, having characters from one tale appearing in others lets you join the dots and work out what has occurred over the 400 days. 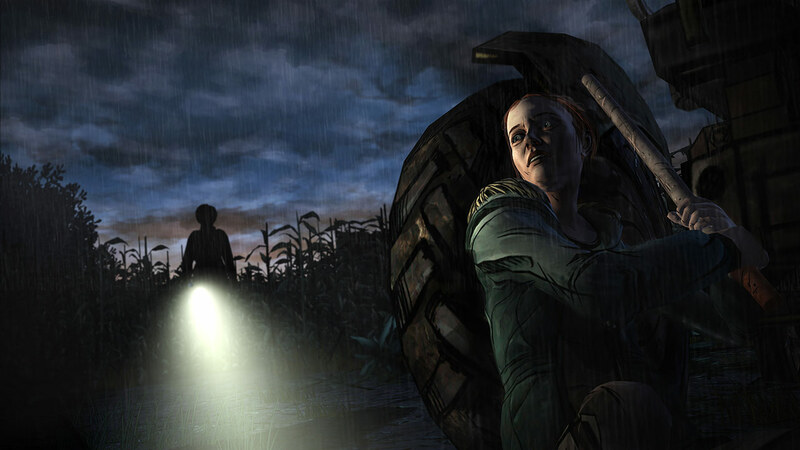 Taking place after The Walking Dead Season 1 there are a few references to things there but are all minor, would have been nice to get some more. It does seem to set things up for Season 2 and apparently the save from 400 Days will also carry into the next season. You can argue that it is more interactive story than actual game, and it really is but the level of engagement with events you feel you have makes up for this and the action parts were rather dodgy in season 1 anyway. I could have done a whole game of this, like David Moody's Autumn: The Human Condition compilation book but in playable form! 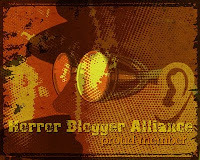 I am really looking forward to season 2, forgot how much fun The Walking Dead is.